This topic contains 11 replies, has 7 voices, and was last updated by Harry 3 months ago. 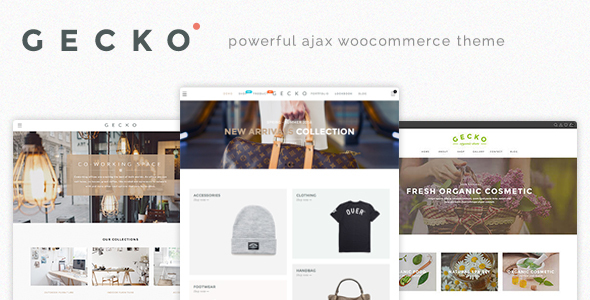 Can you reply us in new topic and send us temporary admin account as private. We will take a look and help you solve your problem. hi I am having problems loading sample date for the different sample themes. the problem i have is that they do not show under appearances . so i can’t select a shop version . sorry you want me to do something ? Now you import sample data by navigate to Dashboard > JanStudio > Install Sample Data. I have tried this and it is not working. I have installed via zip on my local wordpress site – dev site – and my actual online site and each time the zip fails saying can not find Style sheet! really frustrating. I have then tried the FTP option but the file you refer to is not there. I have found a zip in the zip which I have unpacked and added but still nothing but a blank site. After 2 hours of what feels like banging my head against a brick wall I have had to go for the $50 Install option which I am really fed up with. 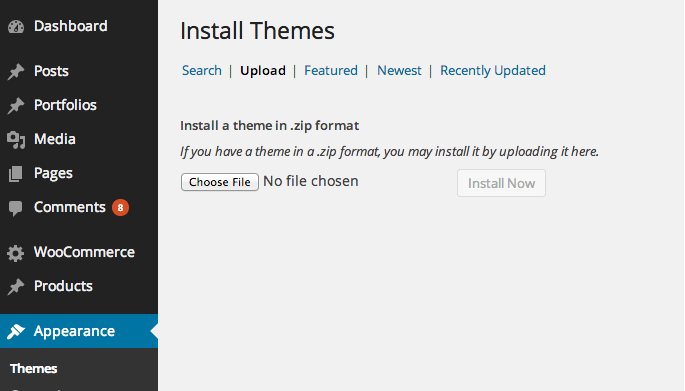 With other templates I have bought through Theme Forest there has been a simple zip install with no problems. Please look at the picture shown in attachment. I got no idea what name I should edit to my file name. 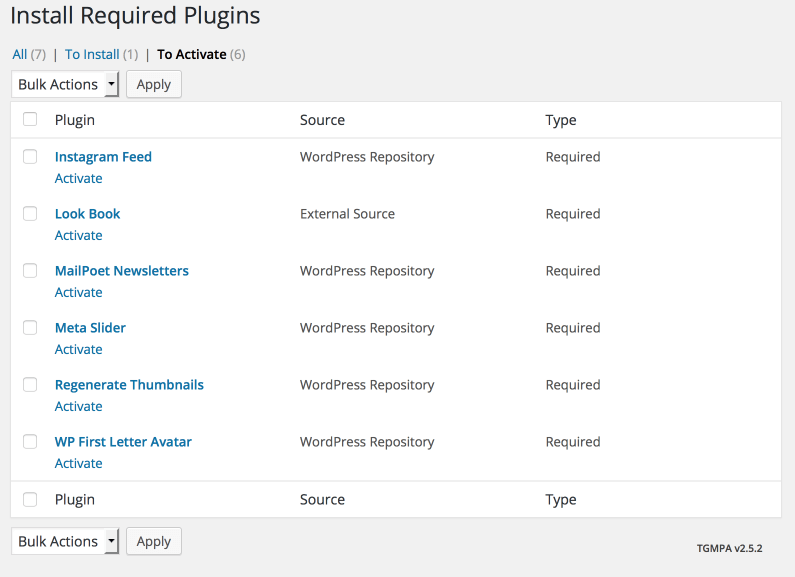 But same error happen and I unable to install the theme into my wordpress site. 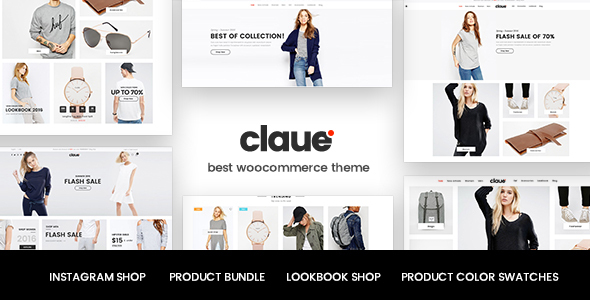 Please extract the package you downloaded from ThemeForest and use claue.zip.